Which Foods Are Good to Eat After Gallbladder Surgery? Bloating or abdominal distention may be caused by any gastrointestinal disorders, such as irritable bowel syndrome, wherein your body has increased sensitivity to gas in the large intestine. When too much gas is present, your abdomen may be visibly swollen. Foods that are typically associated with gas production may cause bloating and cramping. Many people experience uncomfortable symptoms, such as abdominal pain, excessive intestinal gas and bloating, after drinking milk or consuming dairy-based products such as cheese, yogurt and ice cream. They cannot digest lactose, a special type of sugar found in dairy foods, mainly due to lactase deficiency. The enzyme lactase breaks down milk sugar in the small intestine. So, when lactose remains undigested, it can cause bloating and gaseous distention in the large intestine. If bloating and belching are a problem, then you must avoid veggies such as cabbage, broccoli, cauliflower and Brussels sprouts. These foods are high in raffinose, a crystalline slightly sweet sugar, which some individuals cannot digest because they lack the enzyme responsible for digesting raffinose in the small intestine. You can help control bloating by avoiding leguminous foods such as beans, peas and lentils. 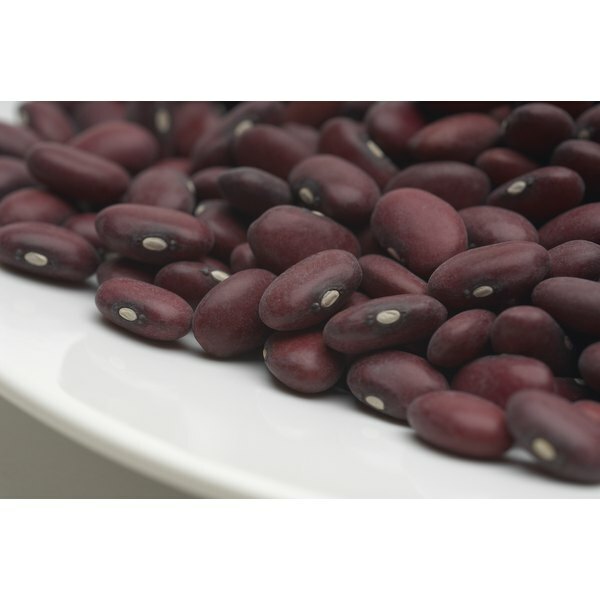 Legumes produce excessive amounts of gas, which normally results in gastrointestinal discomforts including abdominal pain, cramps and bloating. Sometimes, you may notice these symptoms within a half-hour, or it can take up to two hours after ingesting a legume-containing food to experience symptoms. What Can I Eat to Get Rid of Gas?